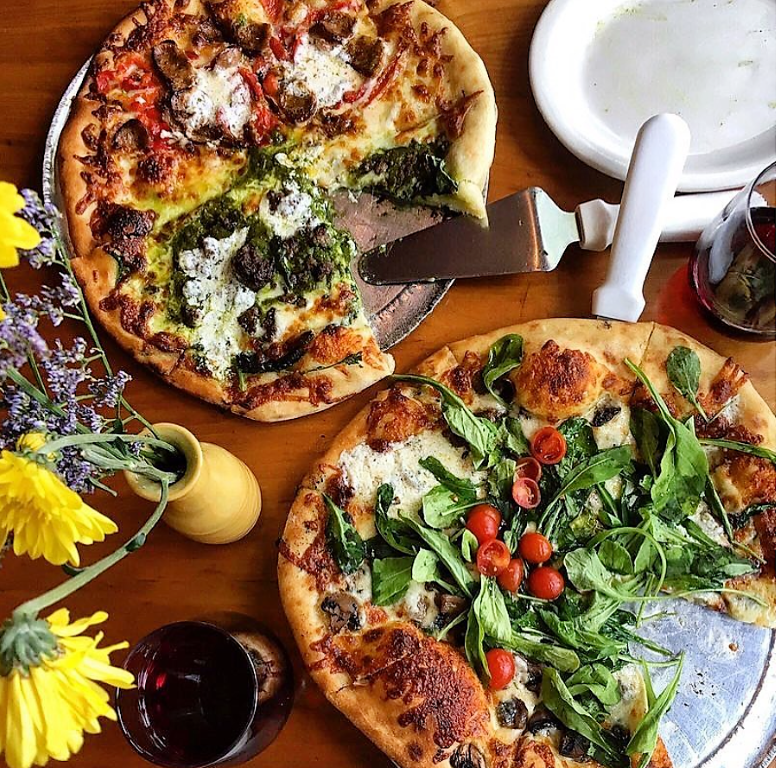 Located in the Rocky mountain town of Missoula, Montana, Bob Marshall's Biga Pizza is known for award winning pizzas you won't find anywhere else. 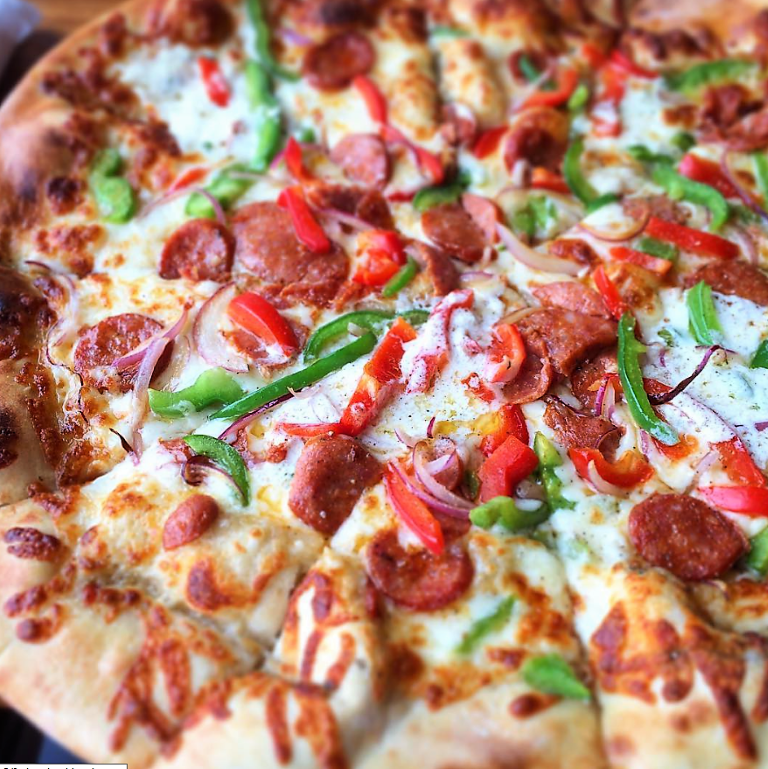 At Biga Pizza, all of our food is prepared from scratch utilizing only our brick oven as a cooking source. Inspired by classic flavor profiles, Biga uses seasonal ingredients to create unforgettable pizzas, salads and sandwiches. With its exhibition kitchen and attentive staff, Biga consistently delivers an unforgettable dining experience. In traditional bakeries in rural Italy, dough for a new day is started with a bit of unsalted starter taken from yesterday's dough. This starter, known as "biga" (pronounced bee-ga) produces a deeper, more complex flavor than those simply made with commercial yeast. 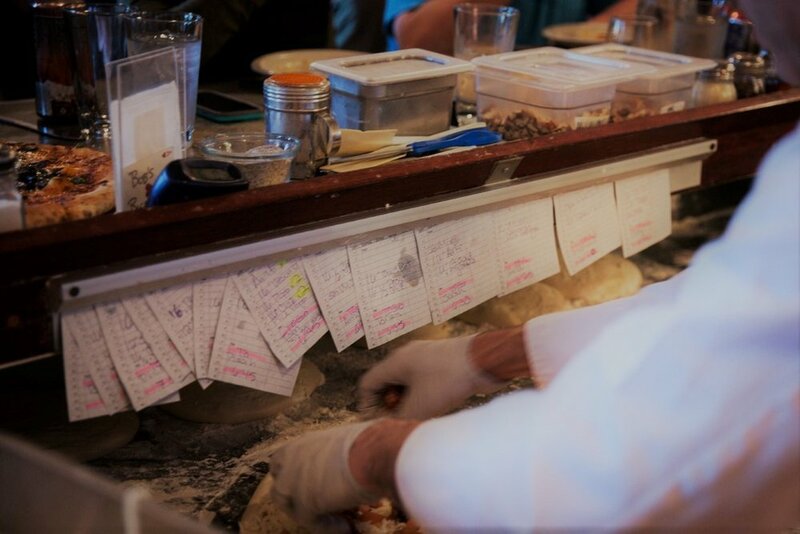 This method of dough making, combined with the freshest produce, artisan meats and cheeses, unforgettable homemade sauces and creative toppings is what makes our pizza unique. Bob Marshall grew up in New Jersey and has made Missoula home since 1990. He attended University of Montana's Culinary Program and earned a degree in Food Service Management. After working in several restaurants, he opened Biga Pizza in 2006. Bob has a deep love of food, family, community and yoga! 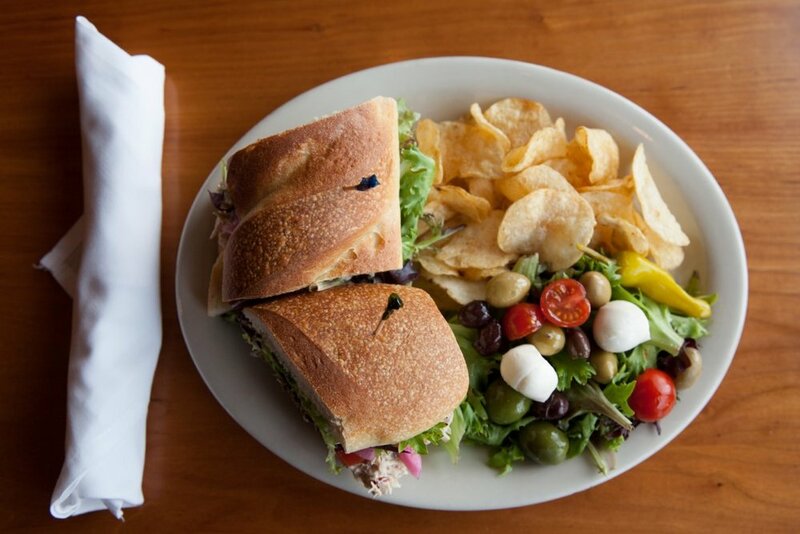 Served on our fresh baked bread with olive salad, chips, and dressed mixed greens. Please ask your server about today’s soup and specials. Created especially for Biga Pizza by Margaret Ambrose-Barton. Need a platter for your next event? Biga would love to create something for you. 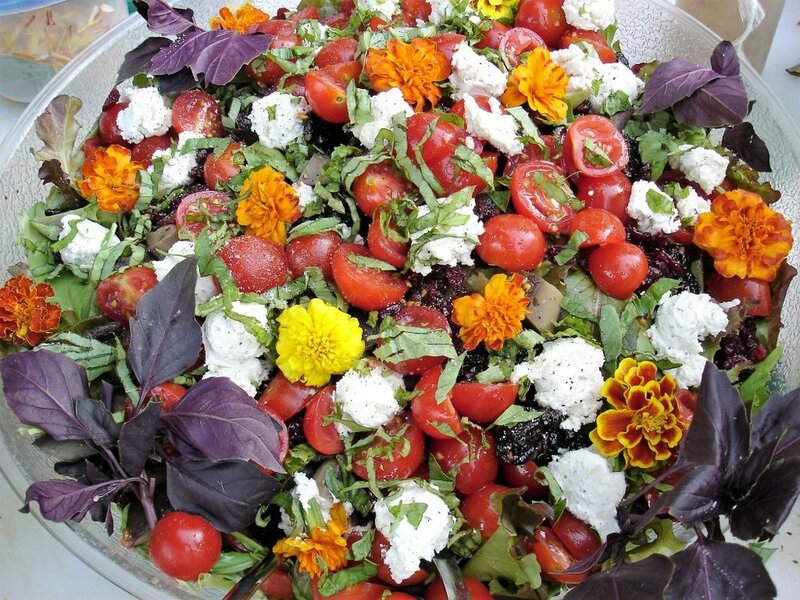 Antipasto platters, salads, pizza, crudité, cheese and fruit platters, hot dishes, and more! 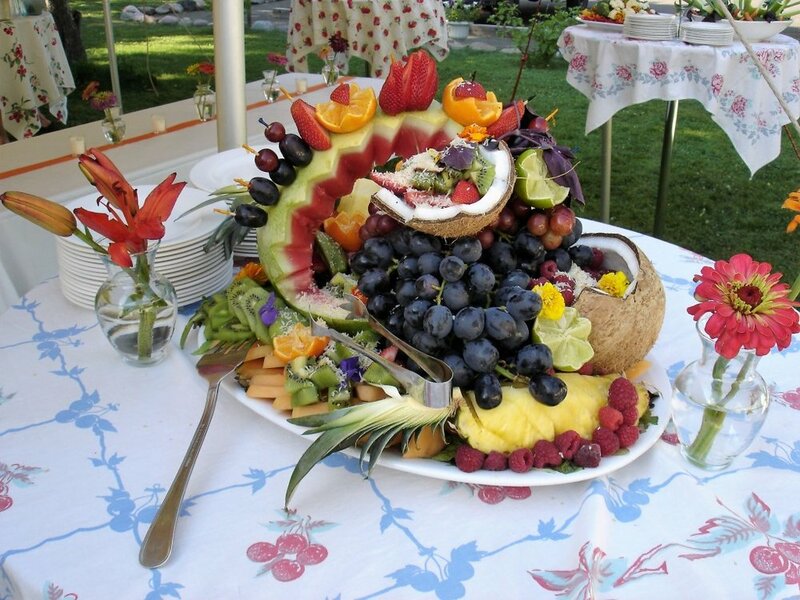 Wedding receptions, rehearsal dinners, office parties, meetings, birthday parties and other events? 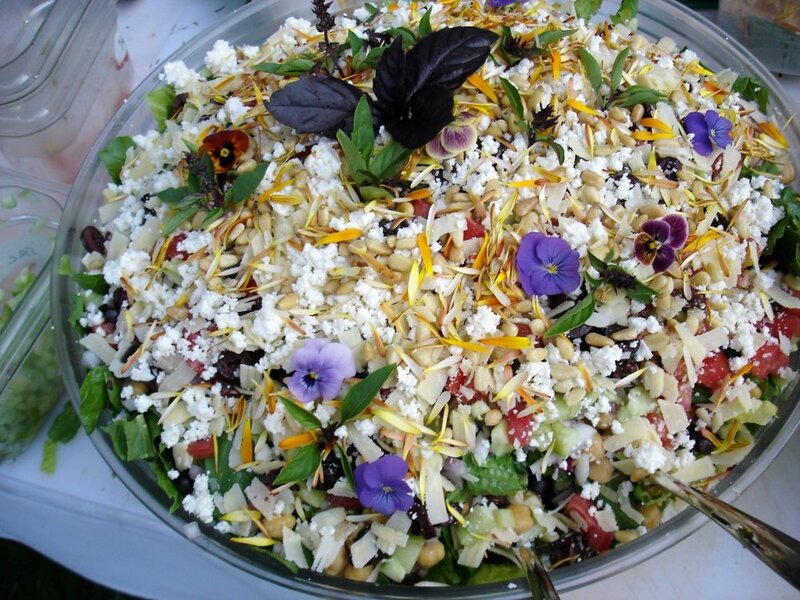 Biga caters off-site and will create a custom menu for your event. Off-site catering with beer and wine is also available! Email bob@bigapizza.com to submit a request or get more information.